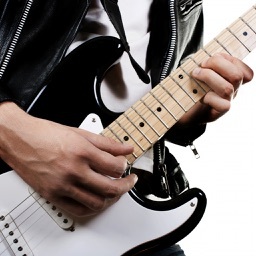 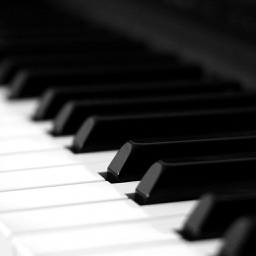 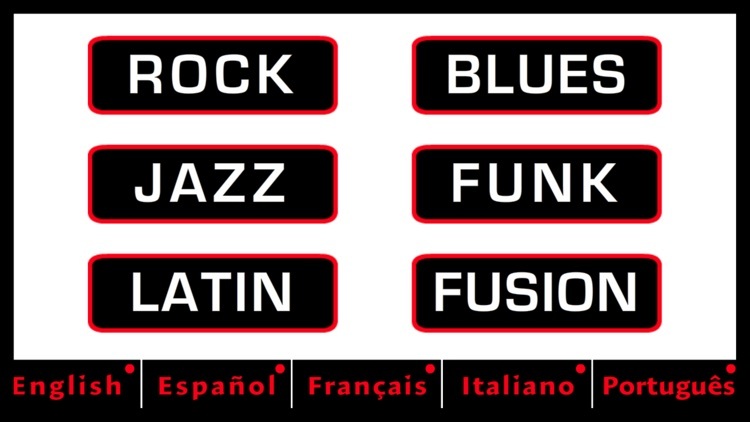 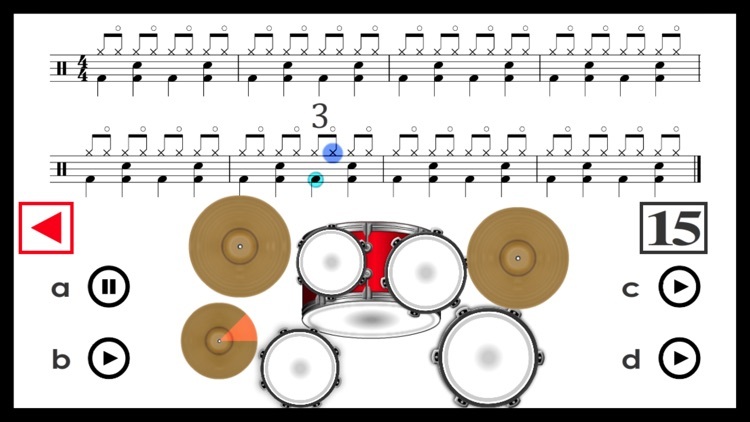 It is an ideal app for those who want to learn to play basic concepts of contemporary music styles on the Drum Set. 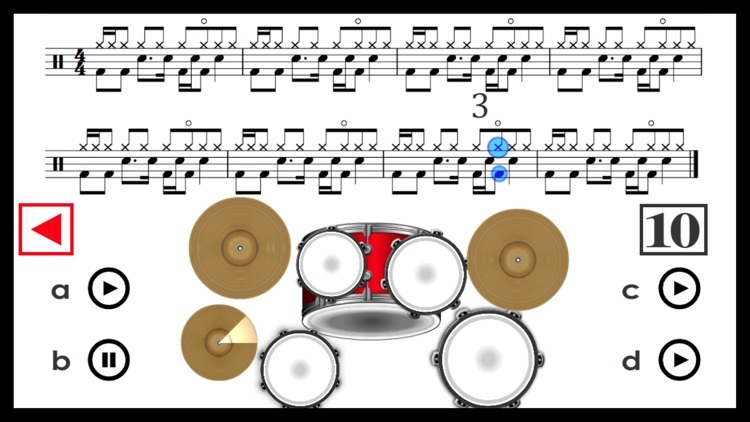 - You will see animations that visually show how to play your part on the Drum Set. 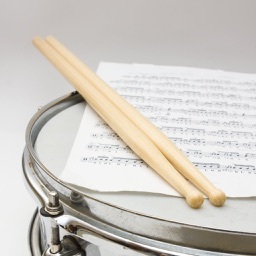 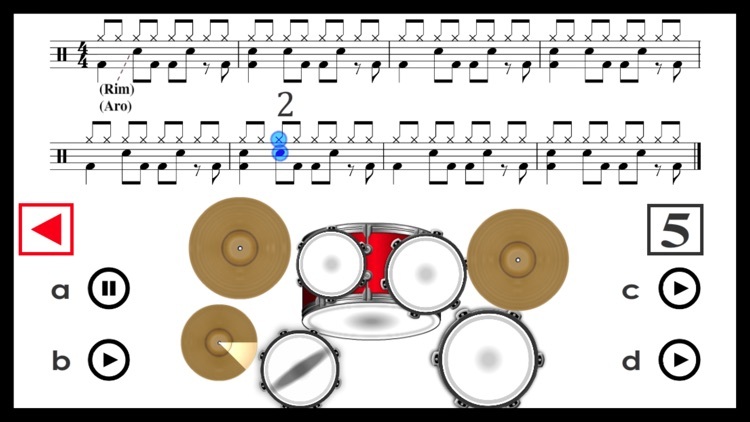 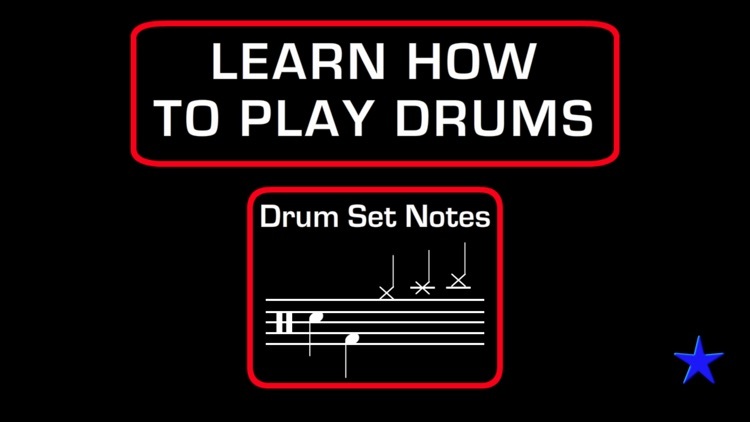 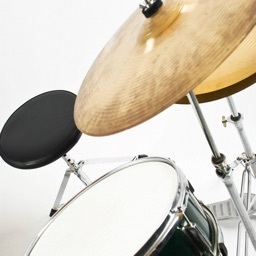 There is a new section: “Drum Set Notes” to learn how each part of the Drum Set is written and to practice to relate what is written in drum sheet music with the parts of the Drum Set.